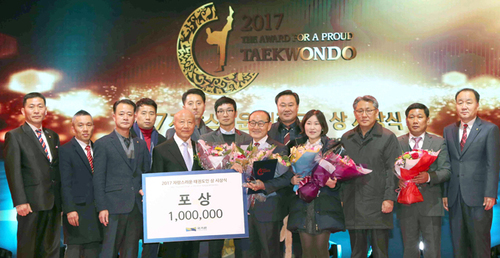 Taekwondo players from both sides of the Korean peninsula, representing World Taekwondo (WT) and the International Taekwondo Federation (ITF) performed together at the pre-show of the Opening Ceremony of the PyeongChang 2018 Winter Olympic Games last Friday. 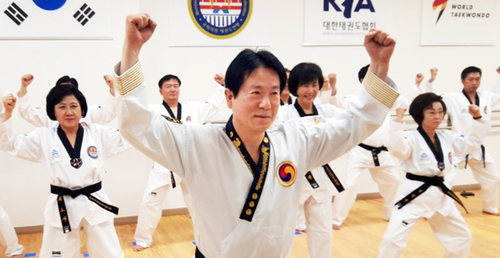 The collaborative demonstration was an iconic moment for taekwondo and the Olympic Movement as it reflected the sport’s power to bring the two Korean nations together. 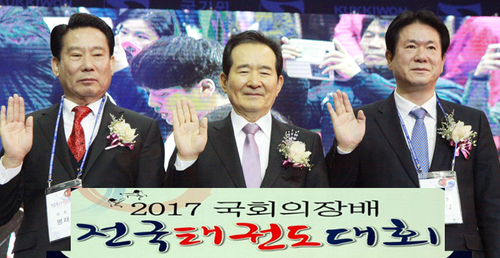 Defying sub-zero temperatures, the event took place on an open-air stage at the PyeongChang Olympic Stadium ahead of the PyeongChanng 2018 Opening Ceremony. 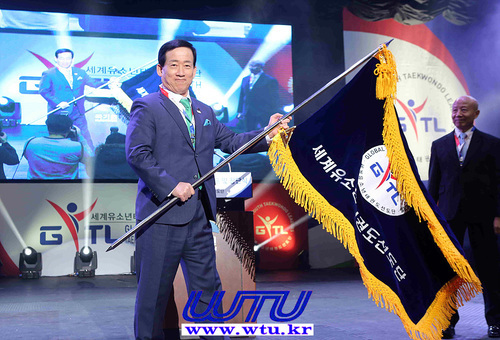 The demonstration set the tone for an Opening Ceremony which sent out a strong message of peace to the world with athletes from the Republic of Korea and the Democratic People’s Republic of Korea marching out together behind one flag. 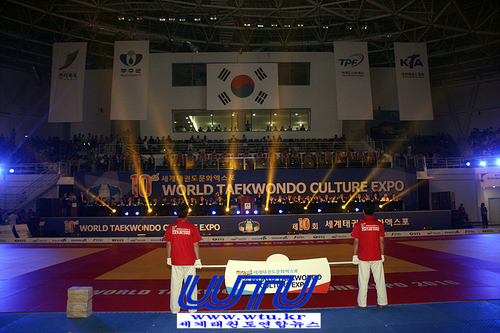 The WT demonstration team was the first to perform at the pre-show, smashing boards with high kicks. 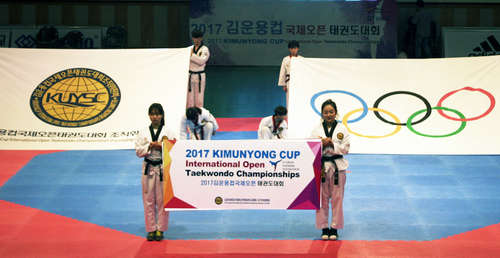 They were followed by the ITF athletes, who showcased a range of power moves. The two teams then carried out a joint demonstration. 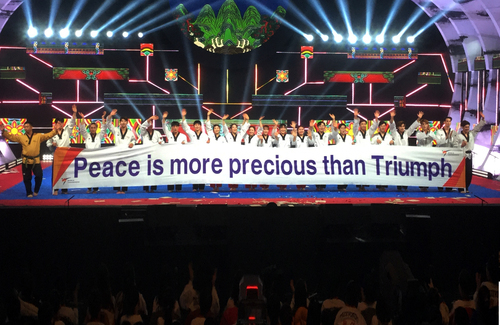 Throughout, the performers enjoyed the vocal backing of 200 North Korean cheerleaders applauding every move. The ITF and WT signed a Protocol of Accord with the full endorsement of IOC President Thomas Bach in August 2014. 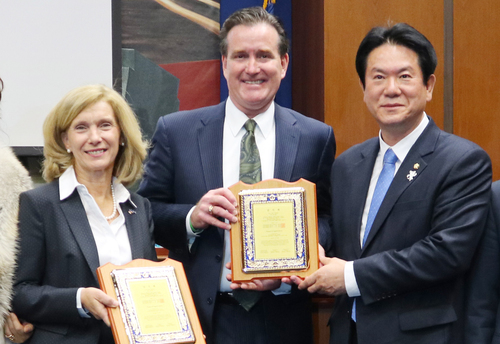 The MOU was signed on the sidelines of the Youth Olympics in Nanjing, China. 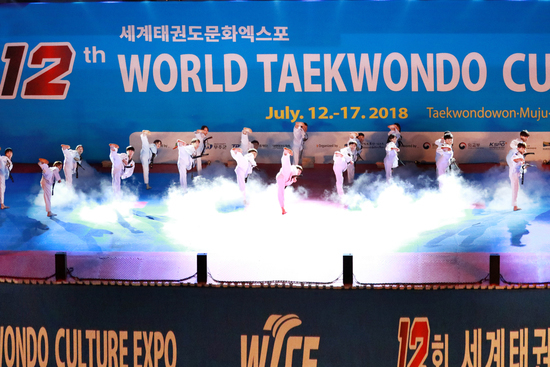 Since that time, the ITF Demonstration Team has joined the WT Demonstration Team to perform at the 2015 WT World Taekwondo Championships in Chelyabinsk, Russia and at the 2017 WT World Taekwondo Championships in Muju, South Korea. 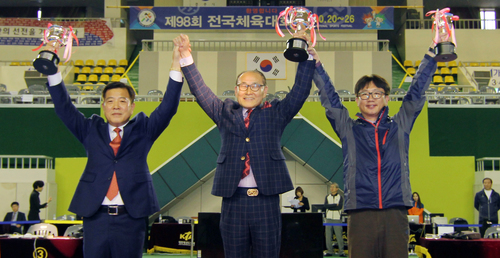 On the sidelines of the Muju tournament, ITF President Yongson Ri and WT President Choue discussed a joint performance at the PyeongChang Winter Olympics. 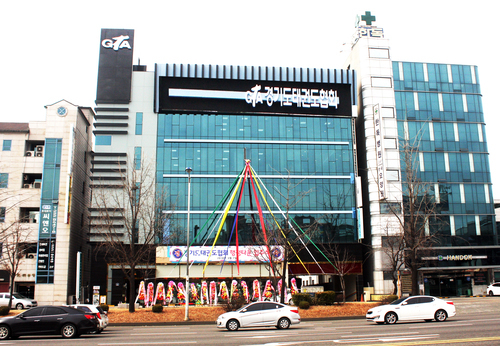 Amid a number of inter-Korean reconciliation moves taking place during the Winter Games, the two teams will also perform a demonstration in the coastal town of Sokcho, then will stage two events in Seoul, before the ITF guests return home.